Stars of the series include Lamman Rucker, GregAlan Williams and Lovie Simone, Jason Dirden, Sean Dominic, Roshon Fegan and Oprah Winfrey. The series centers on the journey of estranged daughter and disillusioned preacher. OWN has set a two-night premiere for the first two of the remaining Season 2 episodes, which start at 10pm August 15 and 16. 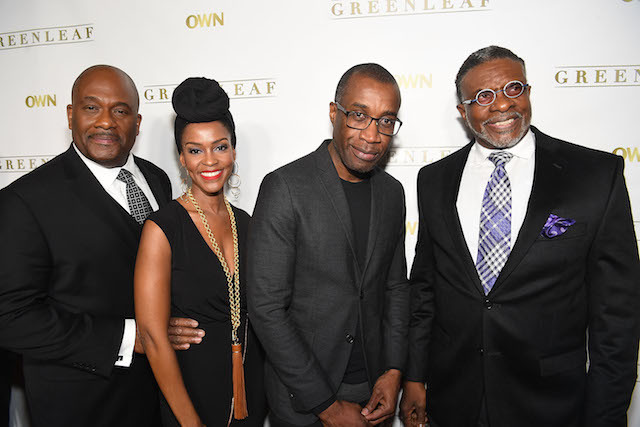 Lamman Rucker, GregAlan Williams and Lovie Simone also star in the series, with Jason Dirden, Sean Dominic, Roshon Fegan and Oprah Winfrey recurring.